A lot of good artists announced upcoming tours, including: of Montreal, Iron & Wine, Mountain Goats, Interpol, The Kills, Foals, Cut Copy & Simian Mobile Disco. I hope, for once, to be able to see a lot of their shows. Unfortunately, I will soon live further from the location most of closest shows will be playing, which is Chicago. Thankfully, a few will stop in Cleveland, which is a bit closer. 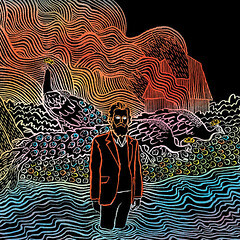 Speaking of one of those soon-to-be-touring bands, Iron & Wine is set to release his next album, Kiss Each Other Clean, next Tuesday. 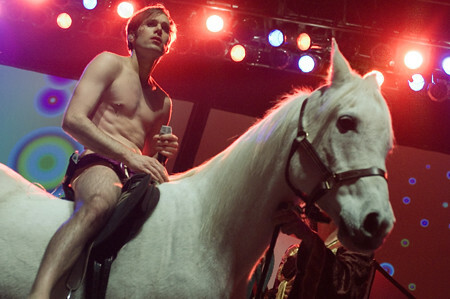 BUT, you can stream the full album at Conan O'Brien's website. Other upcoming albums being streamed include Gang of Four's Content and Wanda Jackson's The Party Ain't Over. 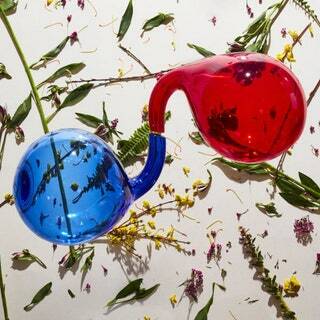 In addition to going on tour, of Montreal will be releasing a new EP, The Controller Sphere. No absolute date is set, but hopefully we'll see it sometime this spring. The Kills officially announced their next album, Blood Pressures, which will be released on April 5. 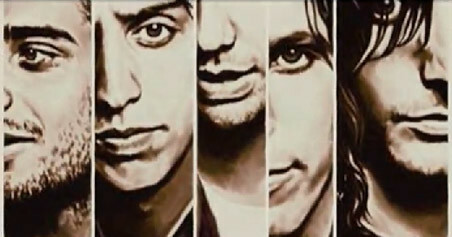 And for something I know I've been waiting a long time for, The Strokes have announced both a name and release date to their Impressions of Earth follow-up. The album, Angles, will be released on March 22. 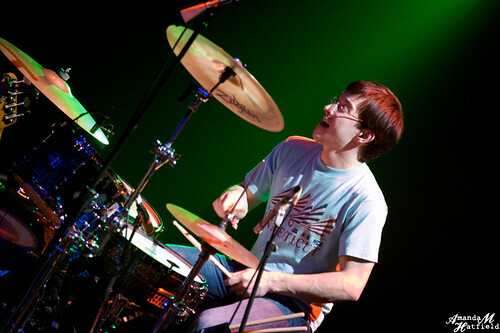 The band Ra Ra Riot's drummer, Gabriel Duquette, has left the band. He replaced John Ryan Pike, who passed away three years ago. While the departure seems to be friendly and they do have a replacement lined up, it's still sad to see him go. The line-up for the Coachella Music Festival has been announced. It's amazing, to say the least. The festival will include The Tallest Man on Earth, Animal Collective, Best Coast, Arcade Fire, Cage the Elephant, Cee Lo, The Kills, Cults, The Strokes, The Black Keys and Lauryn Hill, as well as many many others. As soon as I saw the line-up, I started making mental plans for the weekend, I hope I'm able to go!